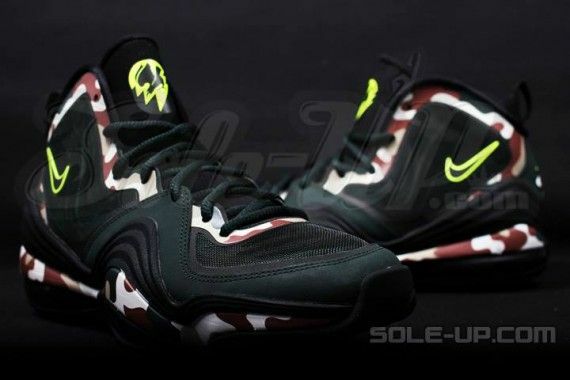 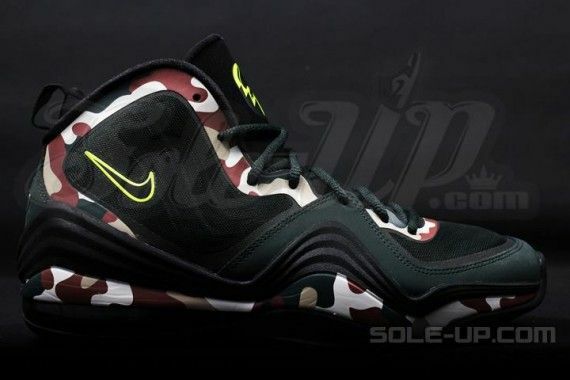 Nike Sportswear’s obsession with camouflage this season inspires yet another Penny sneaker that was made official last year. 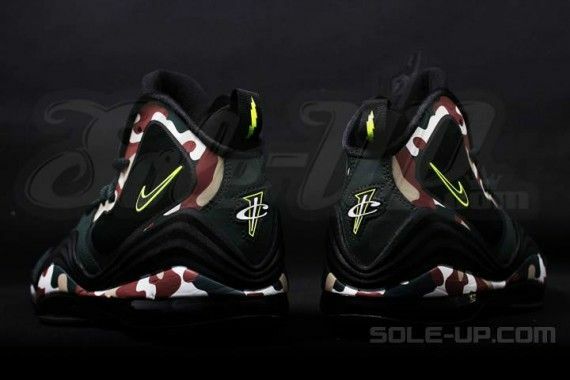 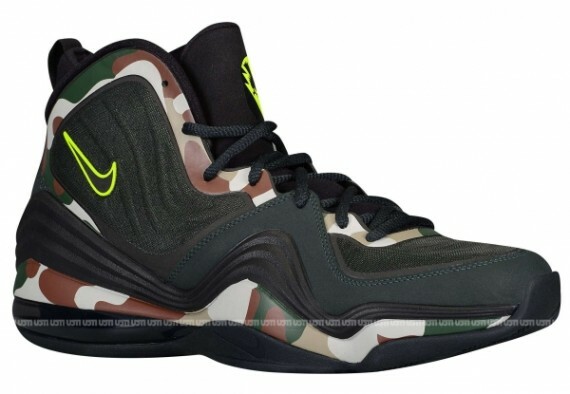 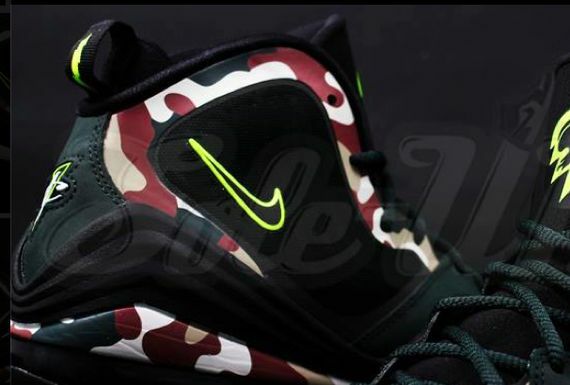 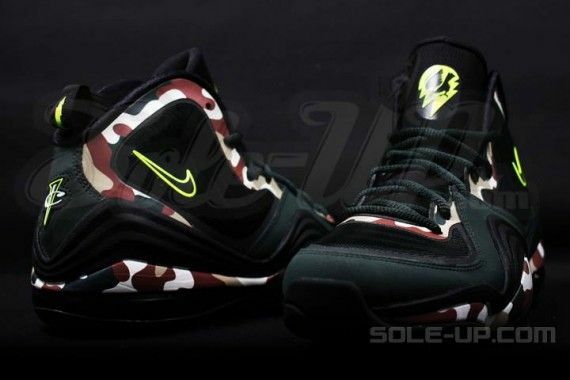 Although Penny Hardaway never played in the Penny V, the silhouette is well received among Penny connoisseurs and it’s come back in a full camo colorway. 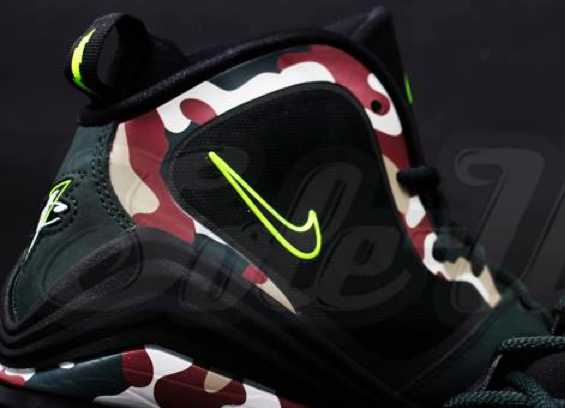 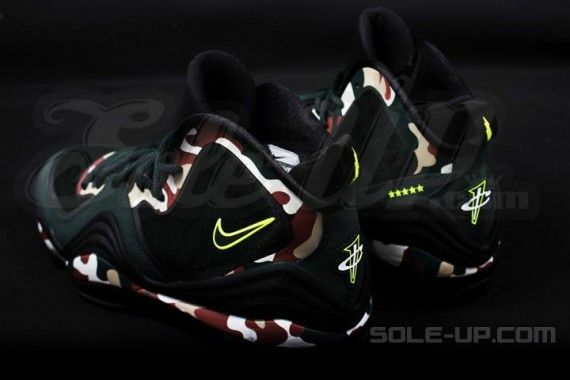 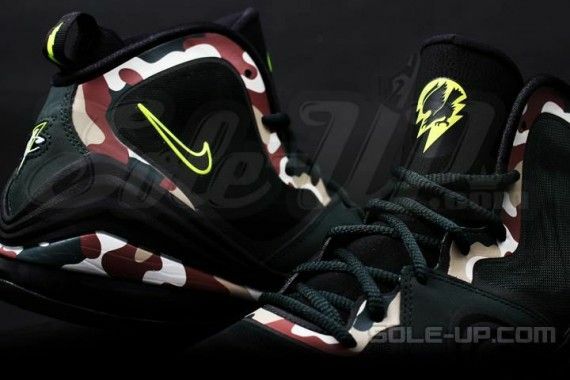 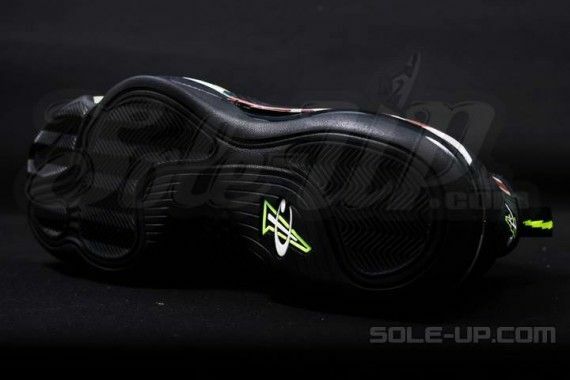 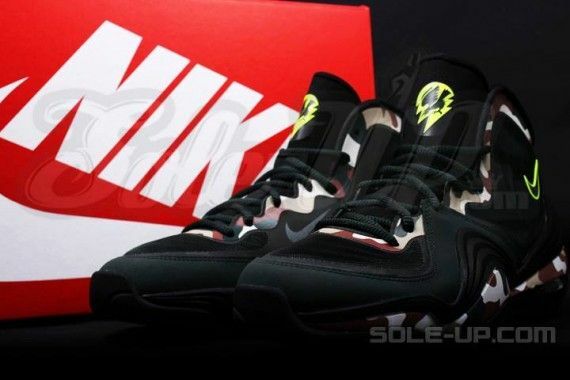 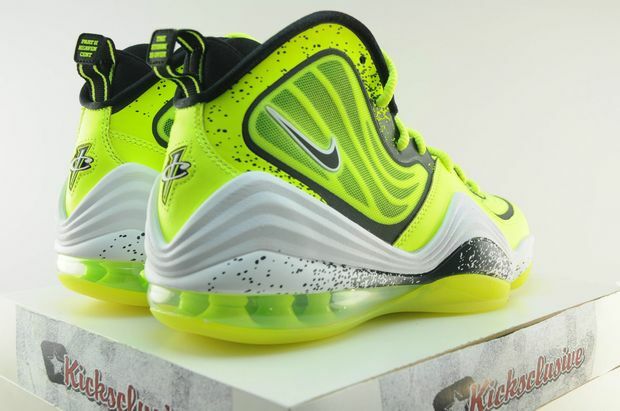 The V is accented in Volt while the upper panels feature the same camo tone as the Foamposite earlier this year. 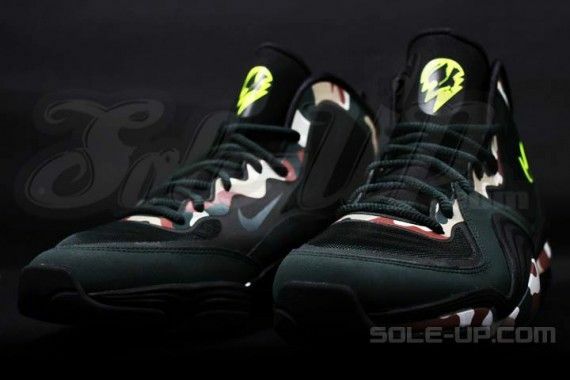 Let us know if you’re feeling these for your camo collection.